About Bird Brick Houses Limited - Barbour Product Search. 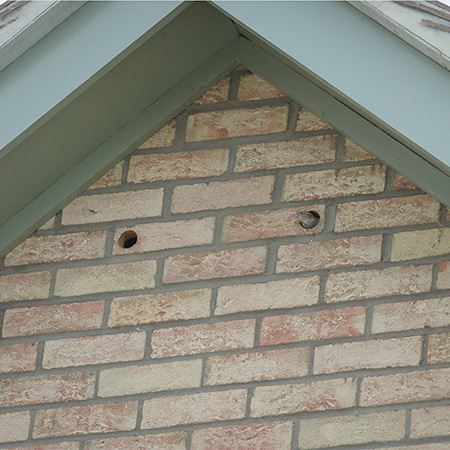 Bird Brick Houses was formed in 2013 by husband and wife team Duncan and Jenny McCutchan. Duncan’s long experience in the construction business, allied to a shared interest in wildlife was just the breeding ground needed to produce the initial concept, since finessed and used by most of the UK’s major developers. The company took a stand at the Ecobuild 2014 exhibition in London and saw an extraordinary level of interest - Bird Brick Houses carried off two significant show awards and numerous other awards have followed. 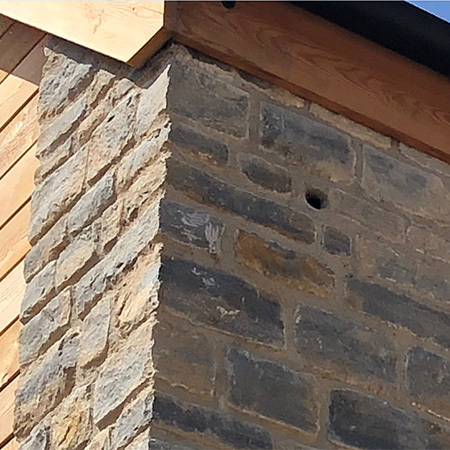 In 2017, Bird Brick Houses was featured on BBC1’s Countryfile, Helen Skelton taking a close look at how the boxes are made and what makes them so successful. Nesting enclosures, Integral bird box, Integral bat box, Integral nesting box, Brick matched box, Swift nesting box, Brick matched swift box.